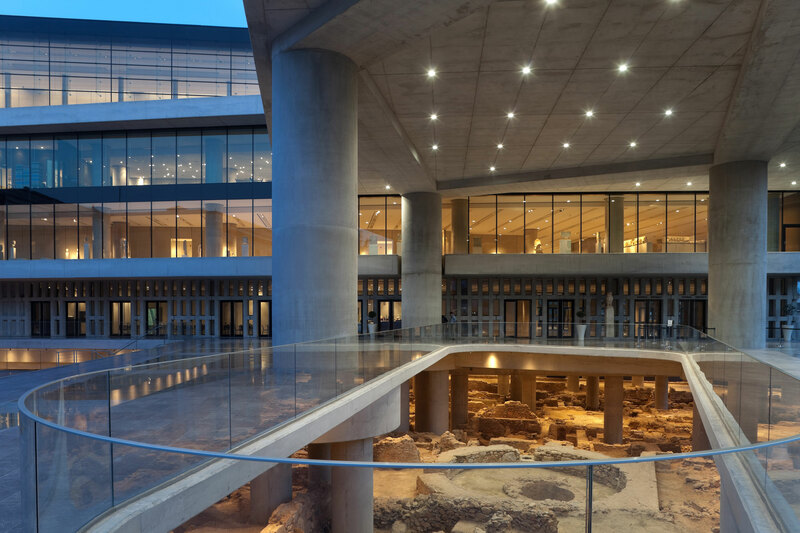 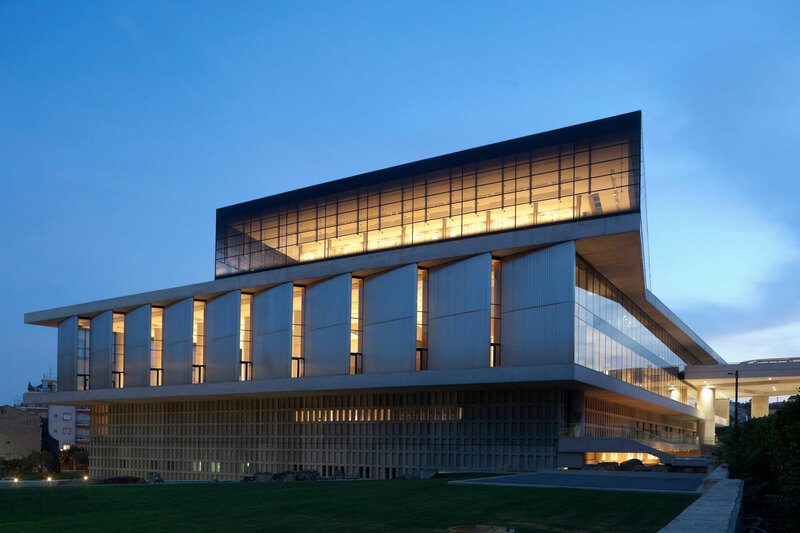 The Acropolis Museum of Athens is a dazzling combination of modernist architecture and archaeological treasures, designed with the intent to reclaim the so-called Elgin Marbles, taken from Greece by a British lord in the 1800s. 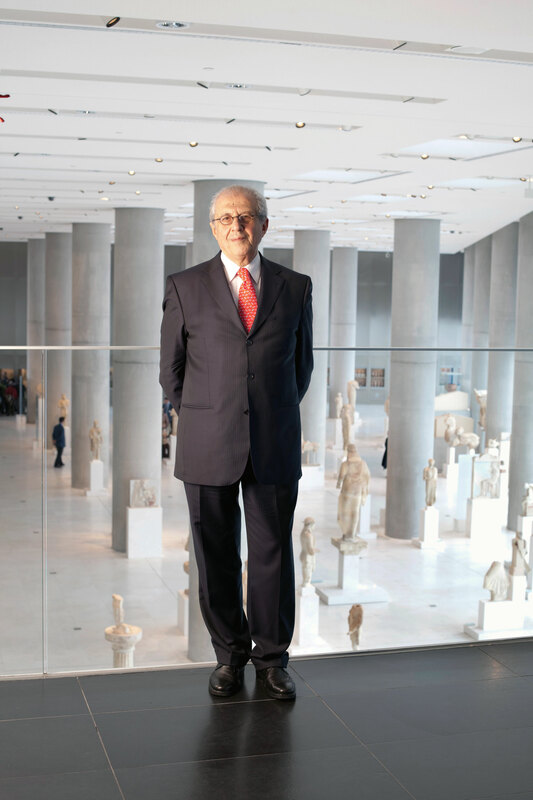 Museum President Dimitrios Pandermalis discusses the museum’s transformation as well as hotly debated issues of artifact repatriation. 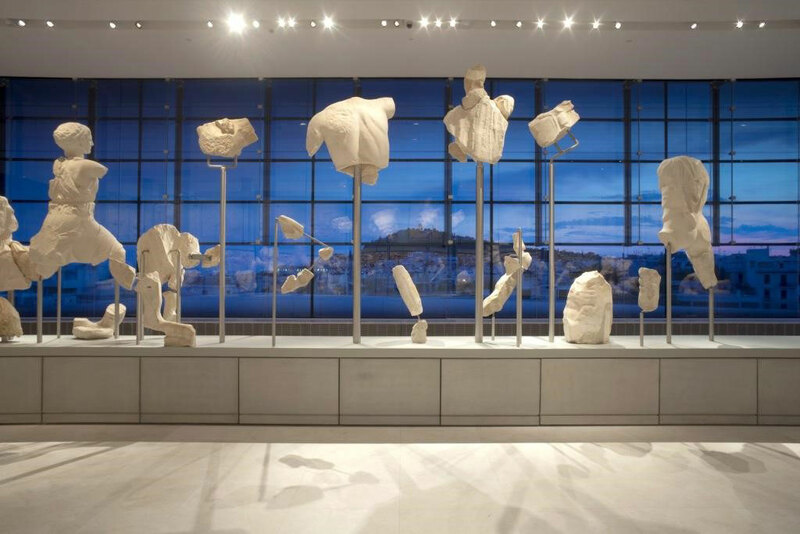 He is a professor emeritus of classical archaeology at the Aristotle University of Thessaloniki and a former Greek parliamentarian.